CPHS and Sager Sports Registration is NOW OPEN for 2018-19 School Year online using our new system Final Forms! 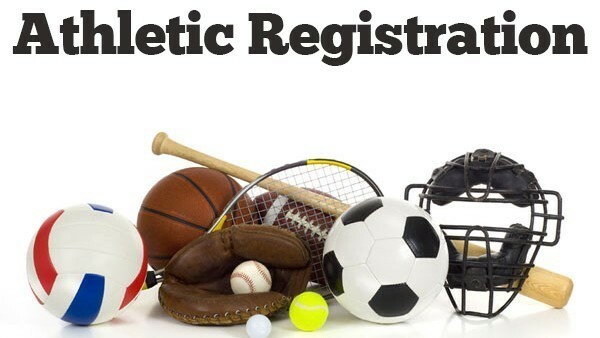 Parents, please follow this link SPORTS REGISTRATION or go to the CPPS.ORG Athletic Page for Registration Access, or type this URL into you browser https://collegeplace-wa.finalf... .
**If Athletes plan to participate in CPHS/Sager Summer Weight Training or CPHS Summer Sports practice, games, or camps they must be registered in Final Forms for the 2018-19 School Year with the sport(s) of their choice. Please Note: if your Son/Daughter already has a Final Forms Account it will just be a few simple forms to update online and select the 2018/19 sport(s) of their choice.